AN Oklahoma-based college for rodeo has roped in talented Baskerville rider Taya Hill (17) for a two-year scholarship. A coach and scout at North East Oklahoma College in America recently saw footage of Taya competing in an Australian rodeo and offered her the placement. Taya, an education assistant in training, was almost born into the saddle and said she hoped to go to the college next year. “The passion started before I could even ride – mum used to warm up her horse and I used to sit on the saddle,” she said. Taya started competing in rodeo events like breakaway roping and barrel racing in 2009. 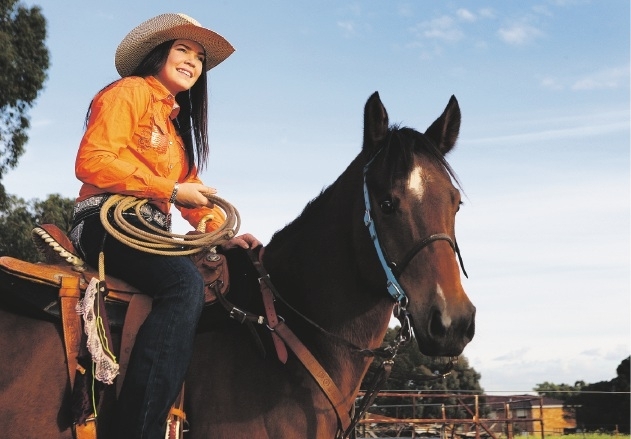 Before too long, she earned her spurs at events in NSW, Queensland and all over WA. Now the dream offer is in hand, Taya just needs to save enough to lease a horse when she gets to Oklahoma as well as the associated costs of her education. She expects the American rodeo culture to be a steep learning curve and aims to one day win a world title. “I think it will be hard to adjust to there being hundreds of competitors at each rodeo over there but I think it will be a really great experience. 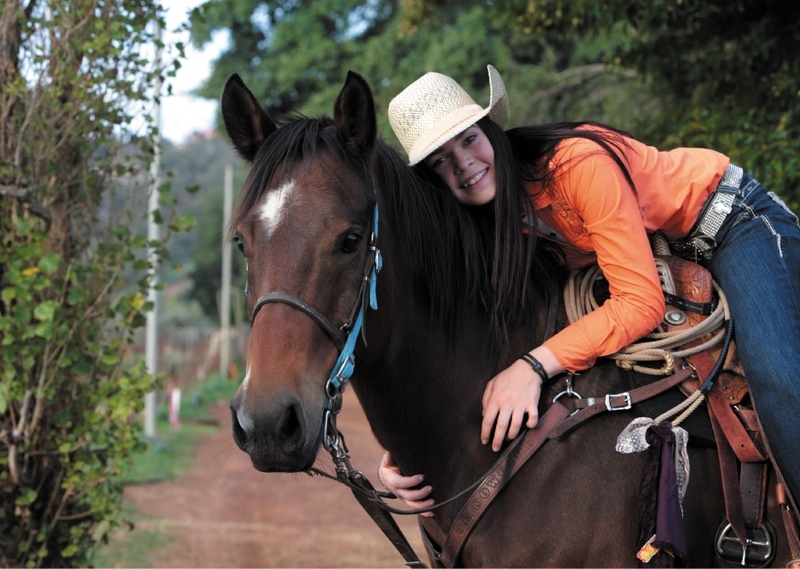 Taya is selling her horse equipment and calling out for sponsors to help her get to college. To donate, visit her Go Fund Me page at www.gofundme.com/uus32w.